Facebook for iPhone is still tops for monthly active users (MAU), but the Android app is still making gains in smartphone traffic on the social network in leaps and bounds, grabbing 58.8 million DAU to iPhone’s 57.6 million DAU. iPhone has over a year more in the app marketplace than Android, with the former available for three years and the latter two. For monthly usage stats, Android is at 86.1 million versus 99.5 million on Facebook for iPhone. Until recently, the iPhone version would get a feature first, and only much later would the Android app get it as well. This month is the first time that I remember Android getting a feature first: Mobile Timeline. Android got it earlier this week and iPhone got it today. 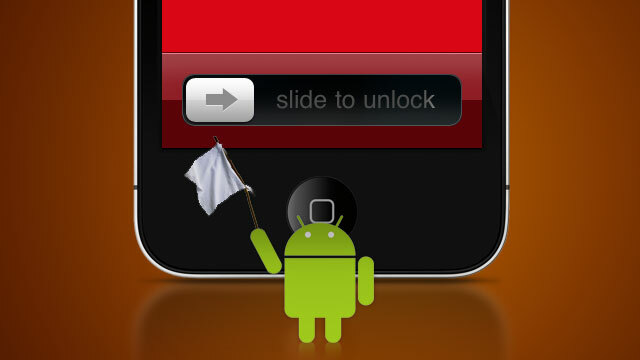 Is this a new trend Android users can start to expect? Do you use a mobile app for Facebook? Have you switched from iPhone to Android or vice versa?